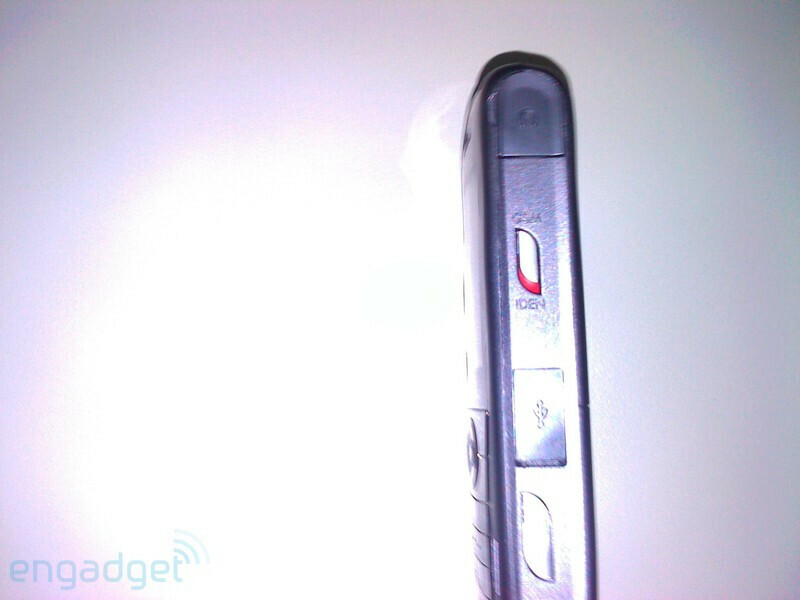 A new iDEN phone coming from Singapore? Boy, can you feel the tension that builds up on the iDEN market? Okay, we will leave the cheap jokes aside and take a look at this baby - the i976.This would be an upcoming phone designed to work with iDEN and GSM networks. What is interesting is that it is being manufactured by the Singaporean company with the wow-ish name, iWOW. In our view, it looks better than most of the devices currently on the iDEN catalogue, and if you aren’t a big fan of clamshells, you would probably prefer this one to the stylish Stature i9. In addition to funky looks, the phone will also feature a 2-megapixel camera, Bluetooth and a key, which will allow you to manually switch between iDEN and GSM networks. 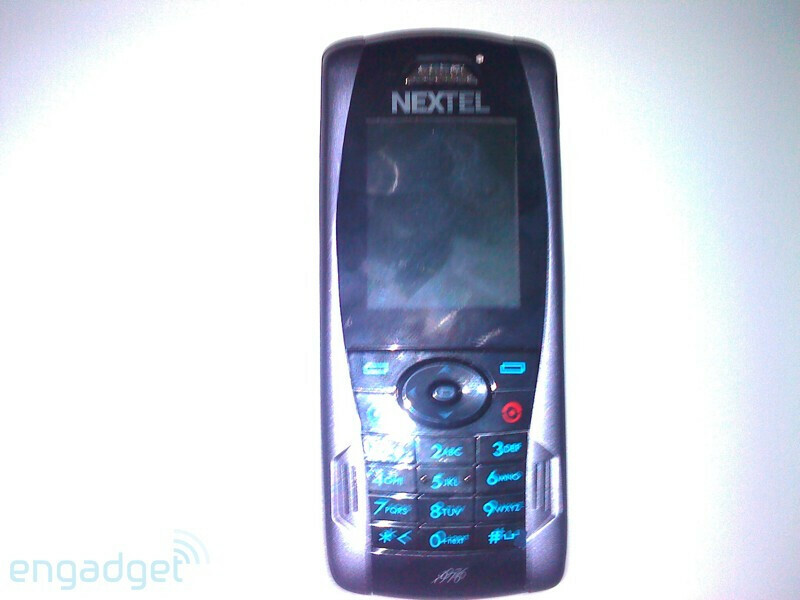 However, keep in mind that the i976 is currently destined to hit Nextel’s International operations only, so you might not be able to get it through Sprint. Besides, nothing is really official at this point, so do not hurry up to save money. love the switch to change from iden to gsm, genious. so this must be dual sim? I dont believe it is dual sim usually with IDEN phones that carry GSM, for example the i920 and i930 have one Sim Card and has ability to switch over to GSM when out of country as long as enabled and basically activated on the handset. 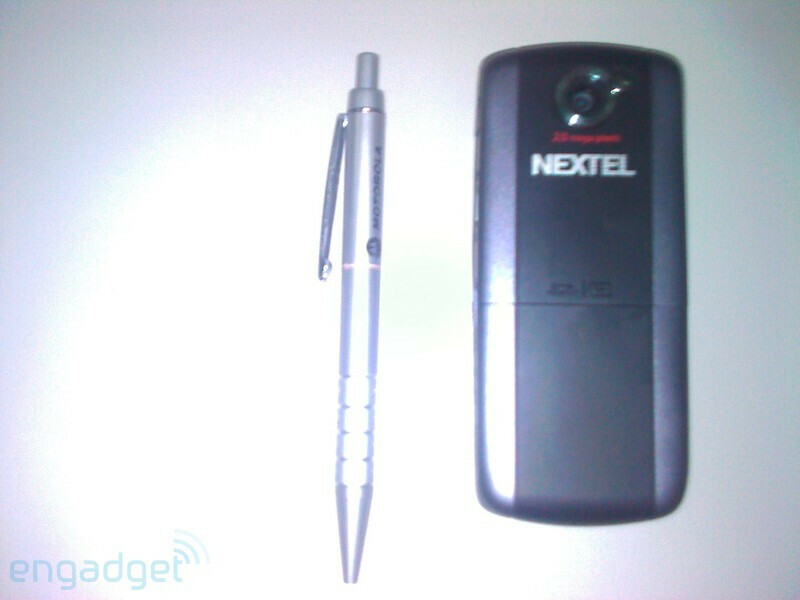 The same Nextel Sim Card already works overseas as a GSM Sim Card.